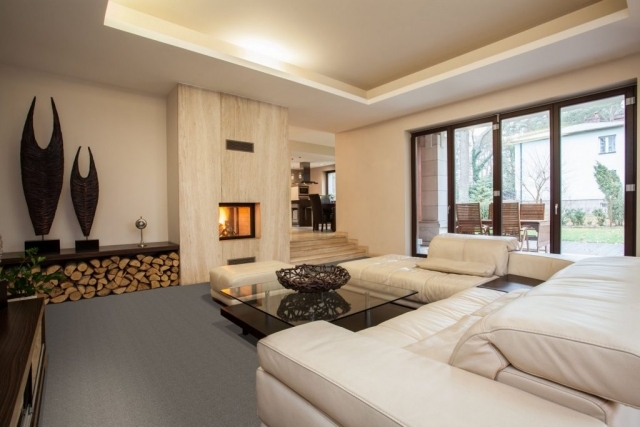 Carpet is classic, elegant looking and warm flooring solution for your home. 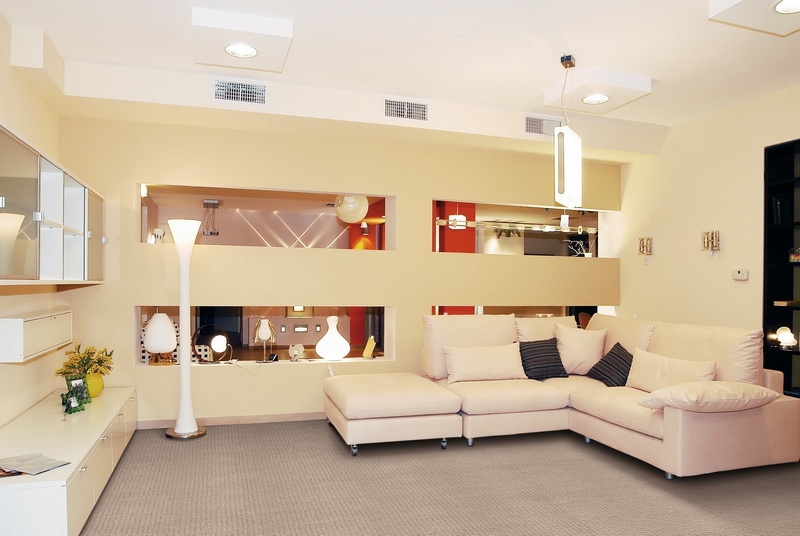 Modern carpets are hypoallergenic, stain resistant and easy to clean. 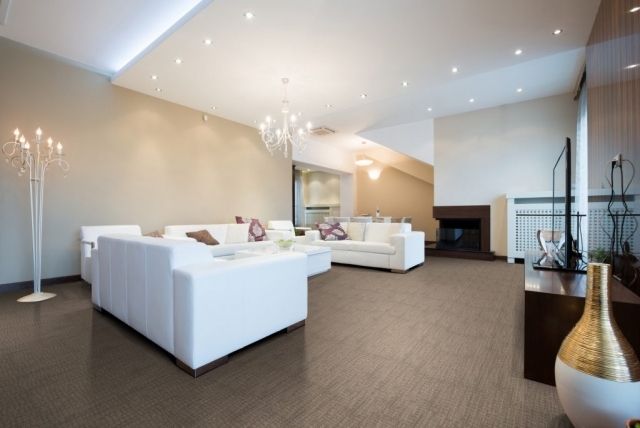 Alliance Floor Source is one of the premier carpet and broadloom showrooms in the Toronto area. We know how important the initial installation of your carpet is. It’s one of the most crucial steps in ensuring that the overall appearance of your new floor is perfect and exactly what you want. Do you need a commercial carpet, carpet tiles and broadloom in the Toronto area? We have all your commercial carpet needs in Toronto. We are prepared for your new retail outlet, your comic book store, your church remodel, your hotel or your rental properties. 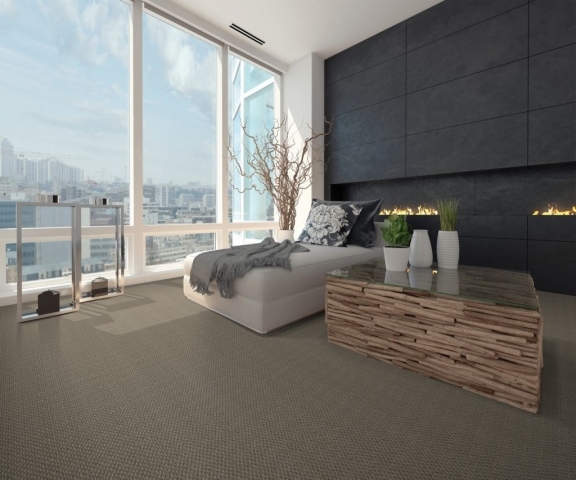 Whatever broadloom installation needs you have in the Toronto area we are here for you. We have the styles that you are seeking and if we don’t have it in stock we will have it rushed to our store to meet your needs with professional installation available. We have a wonderful selection of residential carpets in Toronto, from reputable carpet manufacturers. We also have one of the most extensive residential broadloom selections in Toronto. 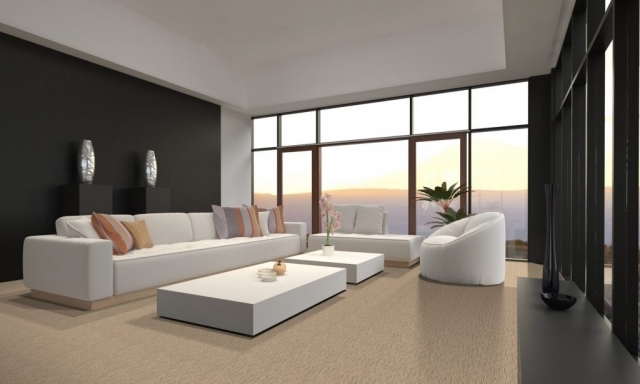 Whether you’ve just purchased your new dream home and need to cover your upstairs bedrooms with a stylish new plush carpet or you are an apartment building owner that needs to cover an entire floor in your complex because of a burst pipe we have wonderful relationships with the country’s most prominent mills so we can offer significant discounts to our valued customers. 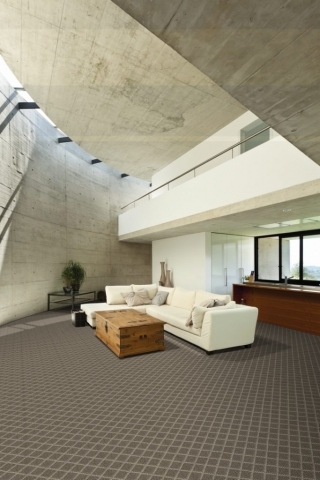 Come and see our special line of custom residential carpets. This style is known for its beauty and resilience. If it is cared for properly it will keep its beauty for decades to come. It is made from tightly twisted tufts that make it incredibly resistant to footprints and wear and tear. 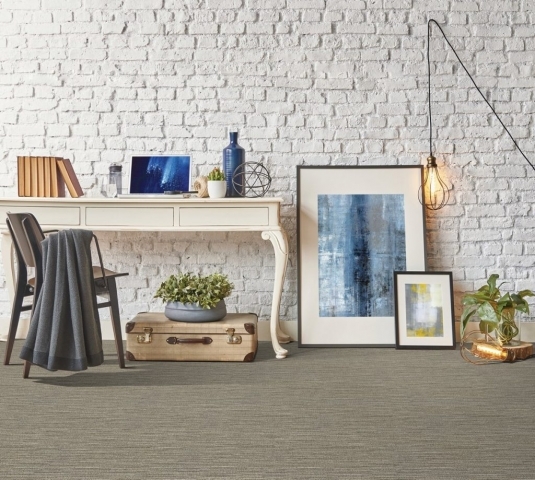 It is one of the more popular style carpets in our Toronto store. This style is often used in high-traffic residential locations. 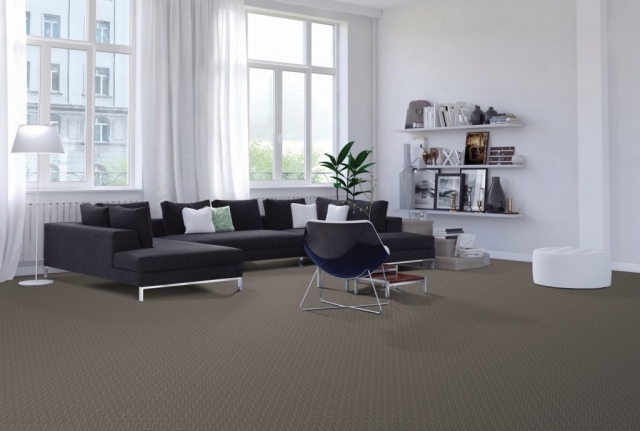 It is relatively inexpensive and is one of the more affordable carpets in our Toronto store. It is a single-color style, but you can find it in an astonishing number of colors. 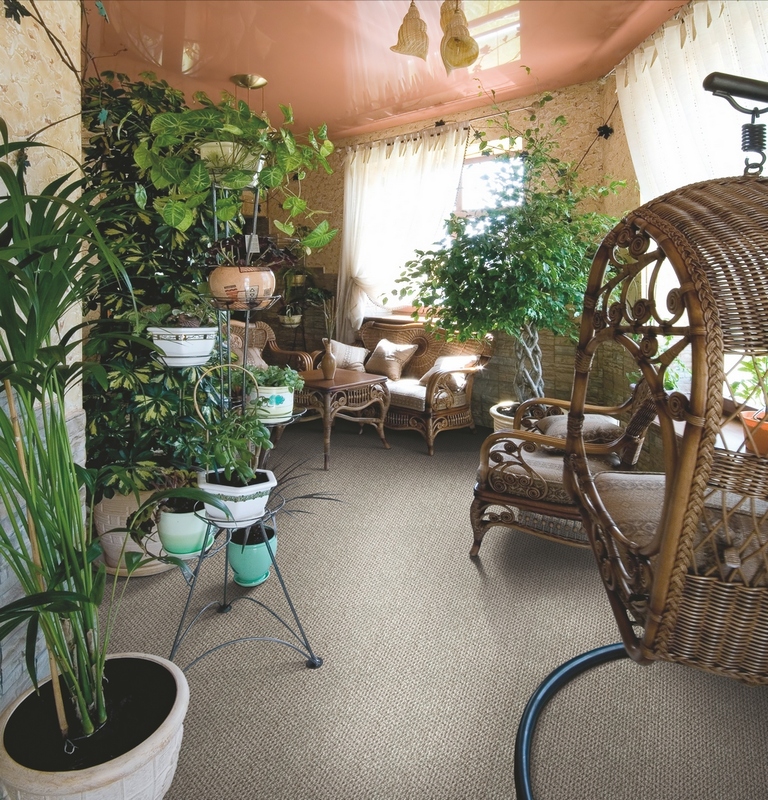 It is a widely used in residential carpeting in the Toronto area. Though it is used in commercial carpeting in Toronto area businesses as well. 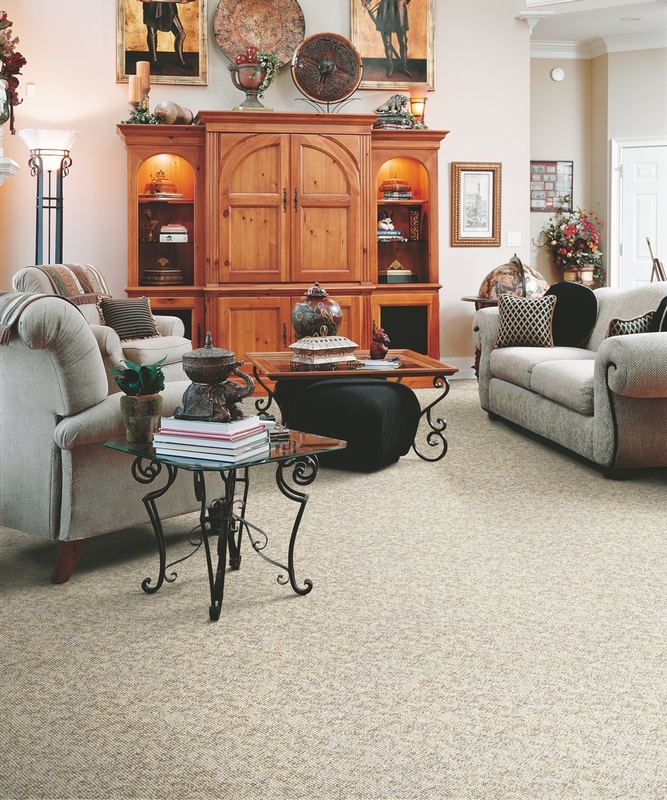 Textured Carpet is a version of plush carpet that is has a thicker look than the standard plush. 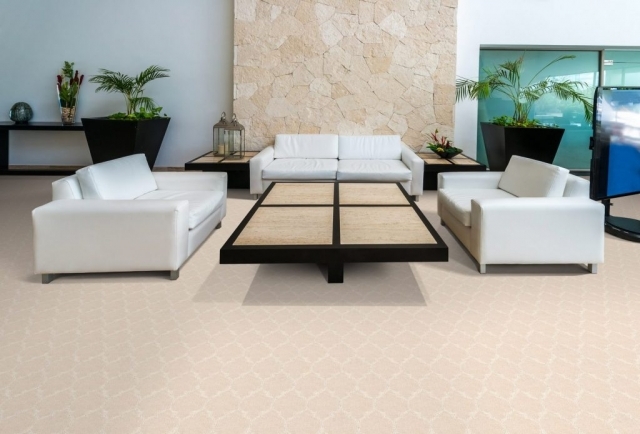 This effect helps to reduce the look of footprints and vacuum lines, thus it is more expensive than the typical plush carpets in our Toronto store. There are a few major padding types to consider before your carpet installation in Toronto. We have three different types listed below. They are important because they vary in weight, feel and in price. 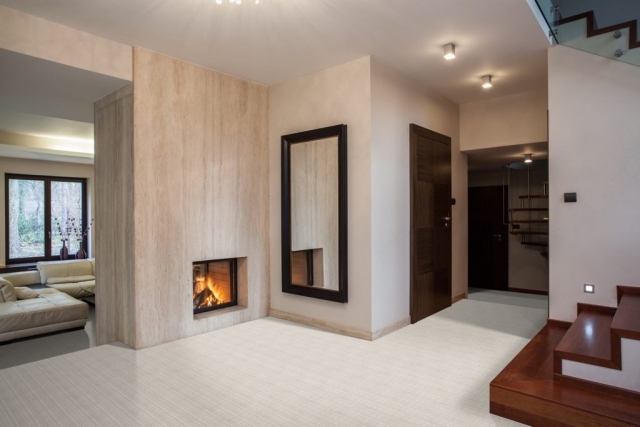 is the most affordable pad and is also the least resilient. It rarely keeps its form for more than a year. is fairly common in many residential areas and is made from recycled materials. This style holds for a relatively good amount of time. is the most durable pad that we offer in our carpet sales Toronto area store. It is rather heavy, but gives a lavish feel on your feet with its extraordinary comfort. Remember, for all of your residential carpeting needs in Toronto and all of your commercial carpeting needs in Toronto Alliance Floor Source is there for you! Our tiles normally come in 18 x 18 inch squares. They vary in thickness and pattern for your convenience and come in hundreds of different colors. 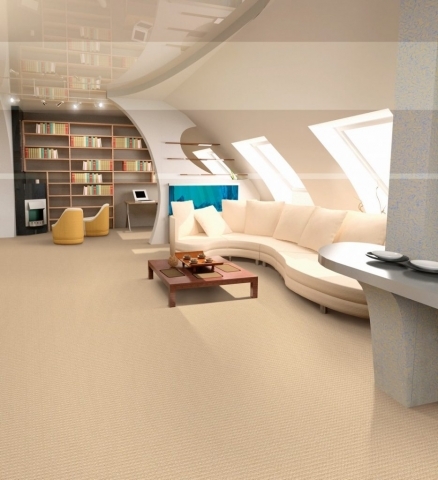 There are two different versions of these carpet tiles: They are dry-backed or self-sticking. The dry-backed ones just need a particular adhesive and the self-sticking ones do not require anything else to make them stay in place.